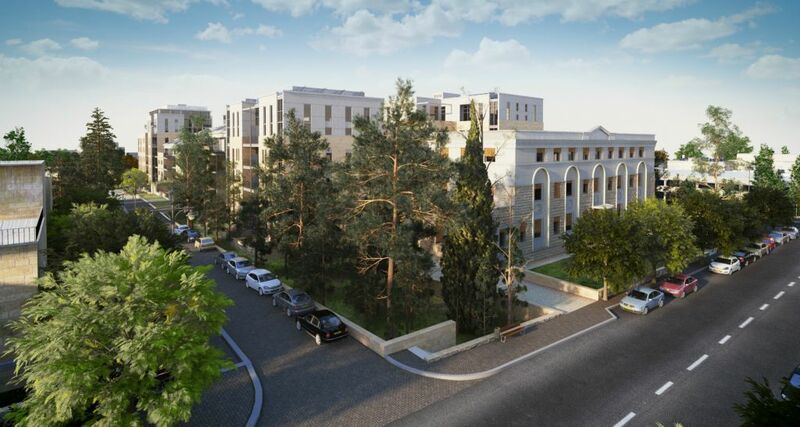 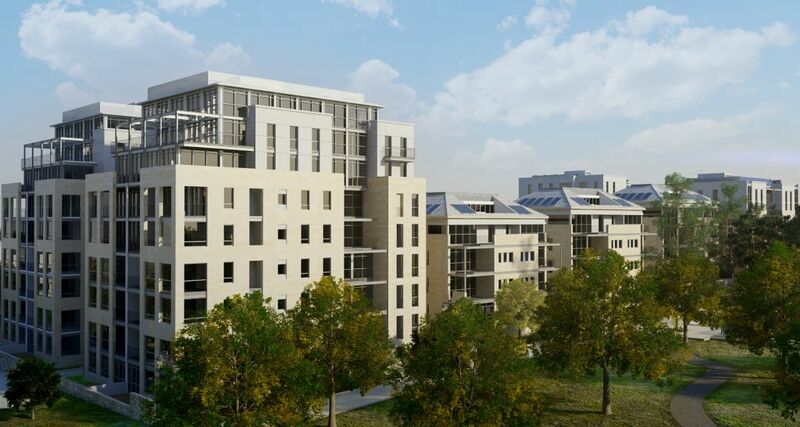 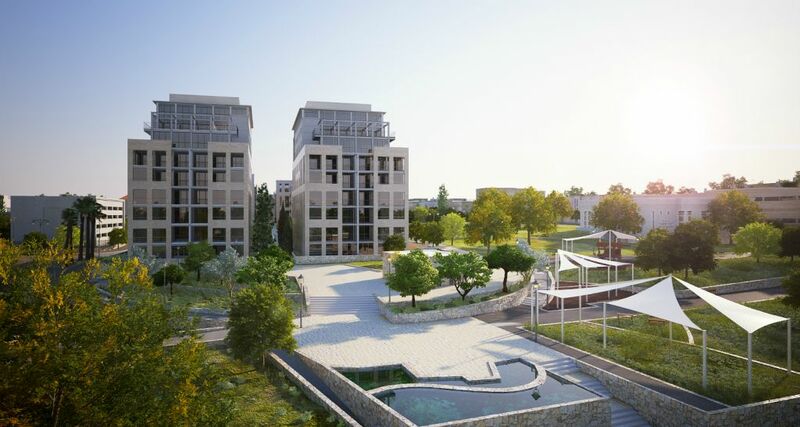 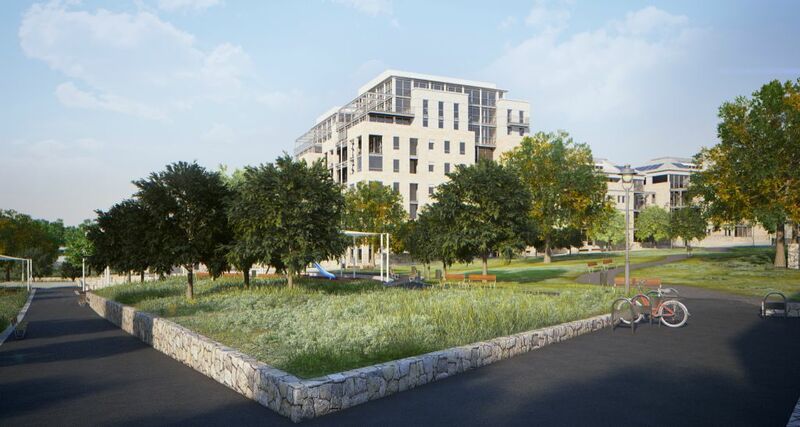 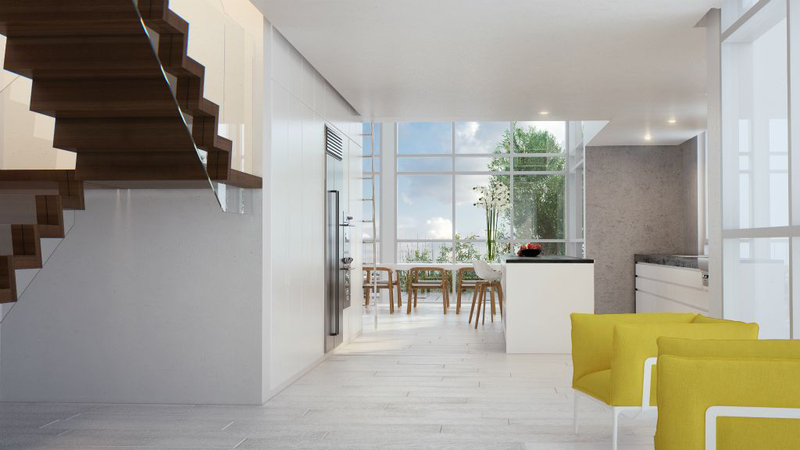 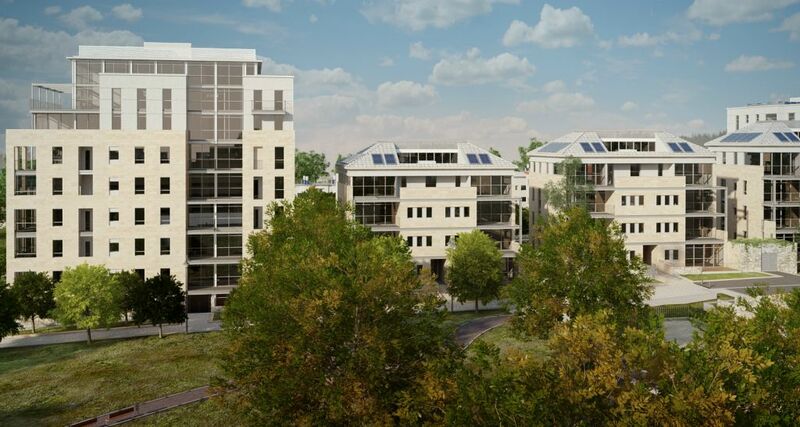 Heart of Baka is a residential concept that offers a rare combination of classic Jerusalem with a modern living style, ensconced in abundant green spaces and high-style living. 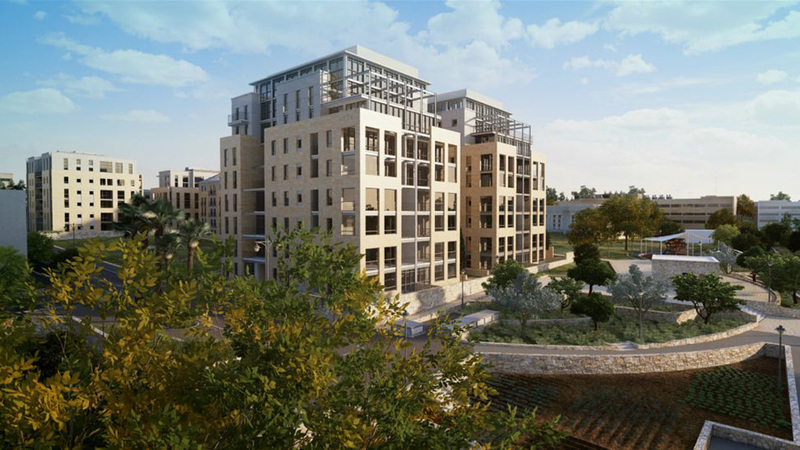 On a the single remaining area for development, the largest of its kind, amid the stylish green courtyards of the Baka neighborhood, seven residential buildings are being erected on a bed of spacious green park with huge pastoral gardens and playing, alongside an ancient preserved Jerusalem building, providing the perfect combination. 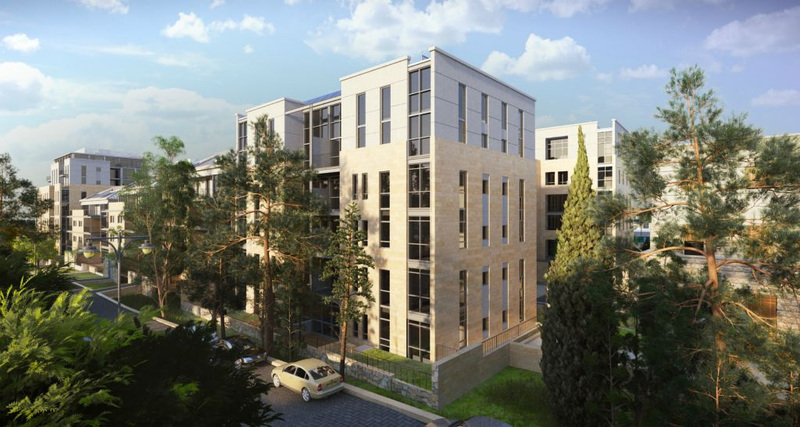 Enjoy a lifestyle of class and comfort in Heart of Baka, from the wide green expanse spread out in your backyard, to the well-tended parks for a Shabbat-afternoon stroll, the playgrounds, and sunny grassy hills – the perfect setting for quality family time. 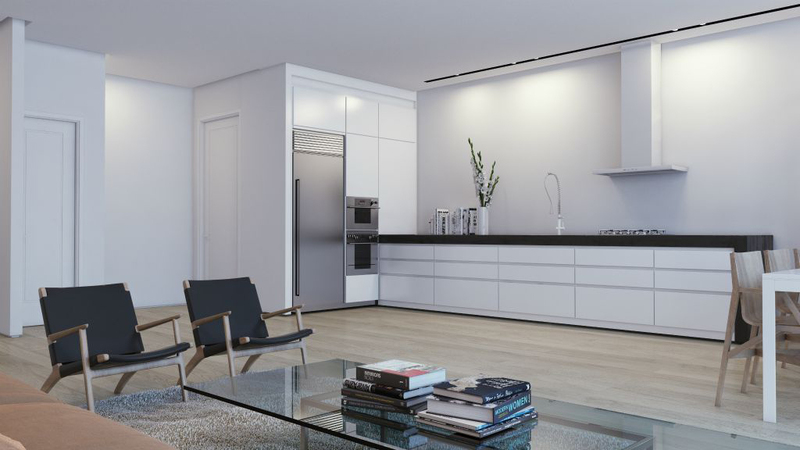 The homes are richly appointed, featuring high-end elements, under-floor heating and air conditioning, and built to the highest standards. 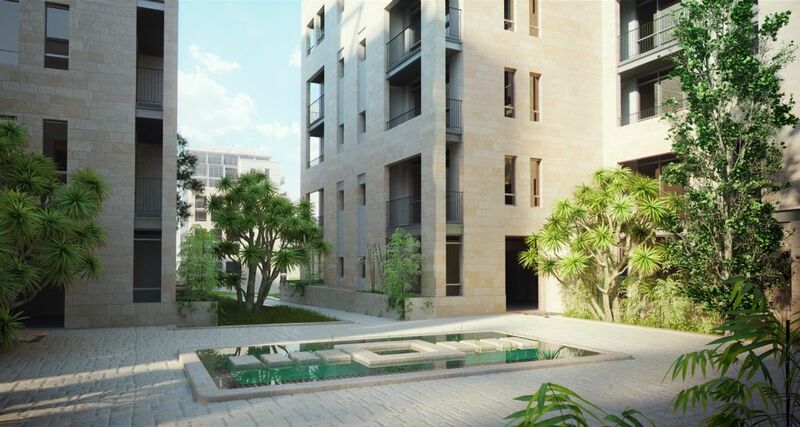 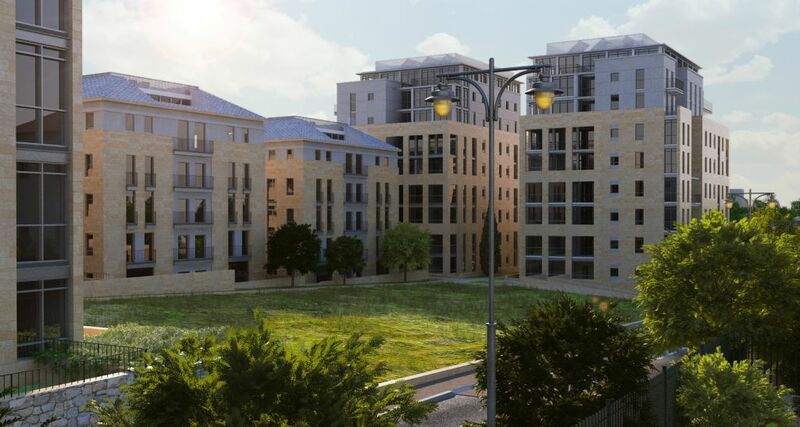 Each unit has its unique character; the ground-floor units are surrounded by private gardens, while the penthouse units have double height living spaces, with breathtaking views of Jerusalem and the Old City. 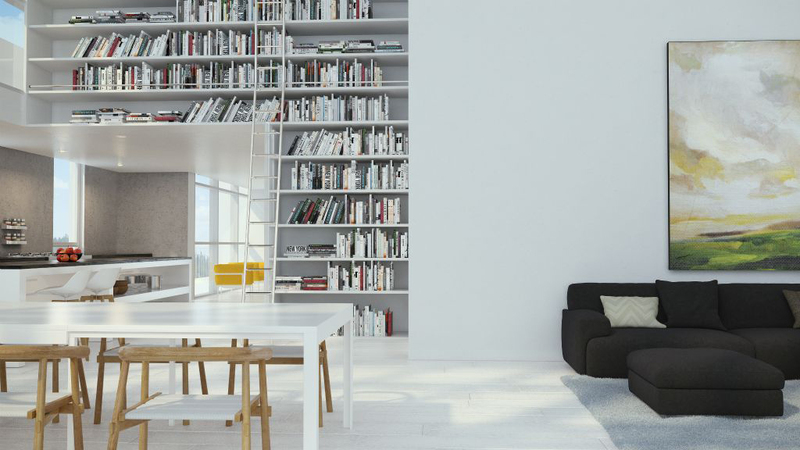 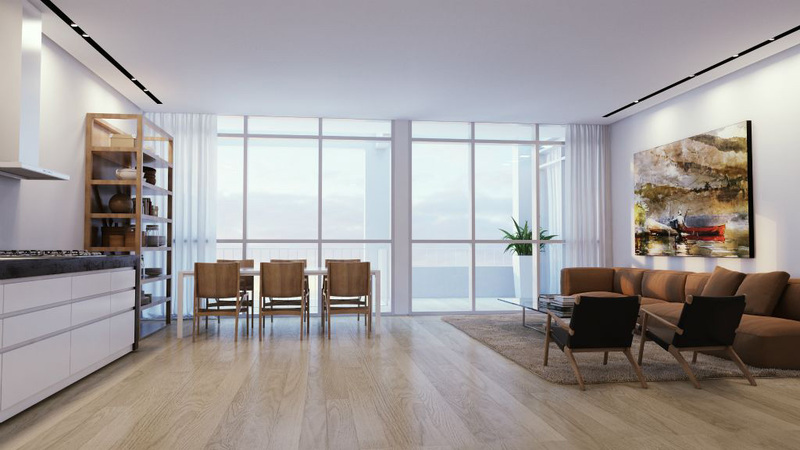 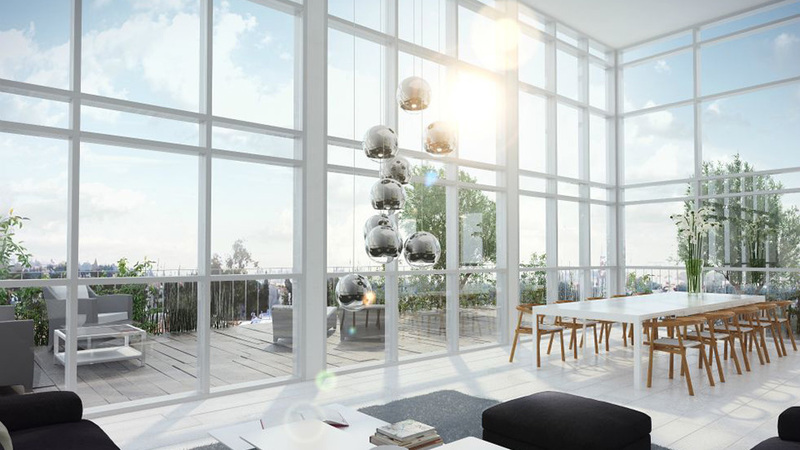 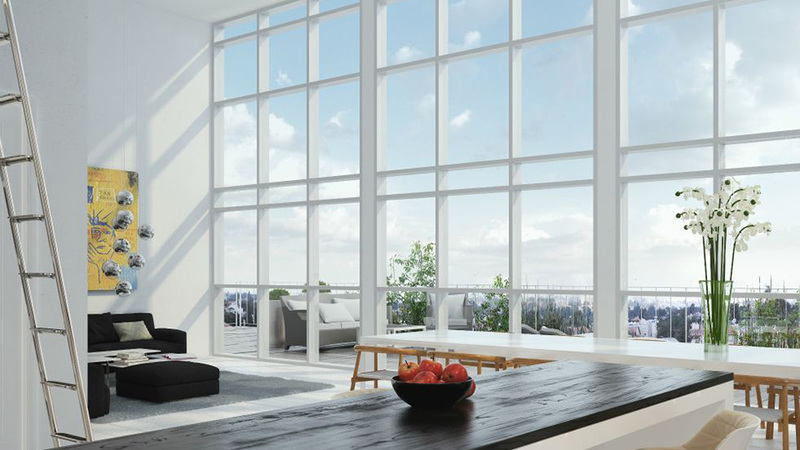 Inside your home, you'll love the spacious design with high ceilings and floor-to-ceiling windows allowing plenty of natural light, and an impressive appearance. 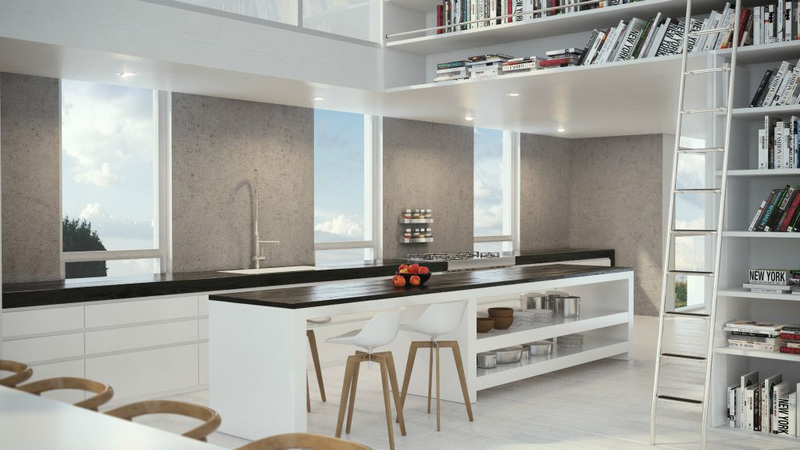 Every detail has been meticulously planned to perfection, true to the Heart of Baka mantra.